Favorite Singer(s) Chris Brown, Dr. Dre, Lil Wayne, Jay Z. His real name is Juan Luis Londoño Arias, but he is well known by his stage name Maluma. Initially, he started singing in cafes to find a platform for his startup career. His uncle recognized his talent and took him to a recording studio for trials, and everyone was extremely impressed by him. This impression gave an initial push to his career, and his songs were broadcasted on the radio shows. In 2010, he began with recording singles to make a niche in the music industry. His song “Farandulera” made such an everlasting impact on the audience that Sony Music Colombia signed him to record his first studio album. Sony Music Columbia launched the first Maluma single titled “Loco,” which was a blockbuster and one of the best songs of that time. In 2012, Maluma debuted his studio album titled “Magia,” which garnered more than 175 million views on YouTube. 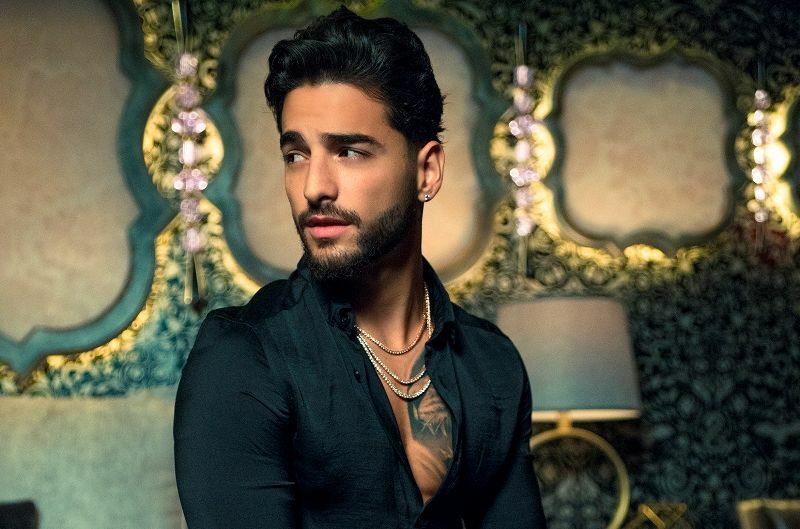 Maluma came into limelight when he made a professional video for the song “Obsesión” and suddenly rose to the top chart of Columbian and European singers. In 2012, Maluma was also nominated for the Best New Artist of the year at the 2012 Shock Award. Apart from singing, he is an avid soccer lover and has also been a part of the Atletico Nacional teenagers soccer team. This song became his first song to come on the US charts by Billboard and was amongst the Top 10 in the list of National-Report charts. With his inclining growth in music, he got the opportunity to collaborate with singer Elvis Crespo and recorded a theme song “Ole Brazil” for the 2014 FIFA World Cup. His talent is not only limited to singing and songwriting but also hosting as he made his debut as a host at the inaugural awards- Kids’ Choice Awards Colombia in August 2014. Maluma released his mixtape titled “PB.DB The Mixtape (a compilation of various singles)” in early 2015. In late 2015, he released his second album “Pretty Boy, Dirty Boy,” which was a mixture of various music genres that is reggaeton, pop, and urban music. His phenomenal songs often hit The Top 10 on Billboard Hot Latin Songs List. In 2016, he collaborated with famous artists- Thalía, Ricky Martin, and Shakira and learned a lot from them. In 2017, his single “Felices Los 4” was a smashing hit for the audience and touched the Top 5 on the Hot Latin Songs chart. He has gained a lot of fame and name and that is the fruit of his continuous hard work, which has earned him about 143 nominations in various categories at different award events and he has won 28 awards till 2017. 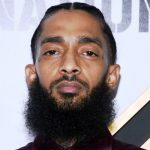 In December 2017, his song “Corazón” was a blockbuster and took his career to new heights. Moreover, his video on YouTube crossed over 428 million views and 2 million likes. He considers Justin Timberlake and Michael Jackson as his idols.